Your body and our entire planet is constantly showered by billions upon billions of energetic particles from outer space. 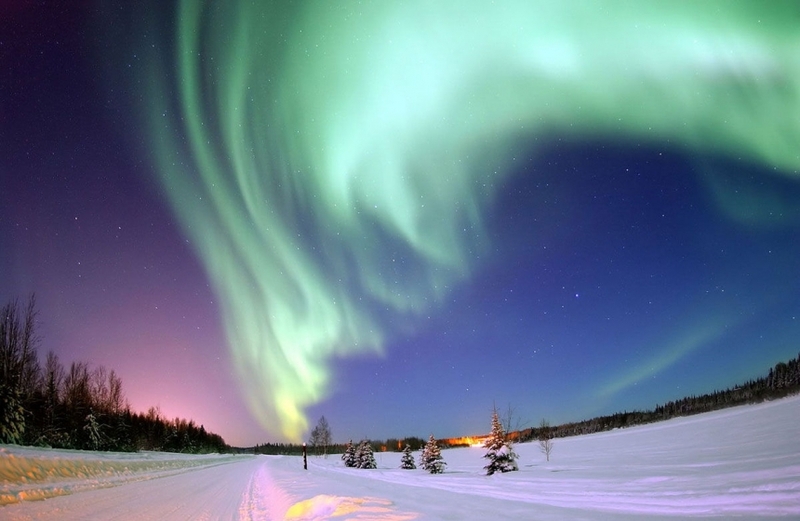 This cosmic radiation is responsible for the beautiful Auroras or Northern Lights! But did you know that the same radiation causes the thermNeon to operate? In a magnificent interaction between cosmic radiation and neon atoms the IN-13 ‘fires’, giving you its warm glow. Without cosmic radiation the thermNeon would not be the same! Discover more on this fascinating technology at our theory of operation page.